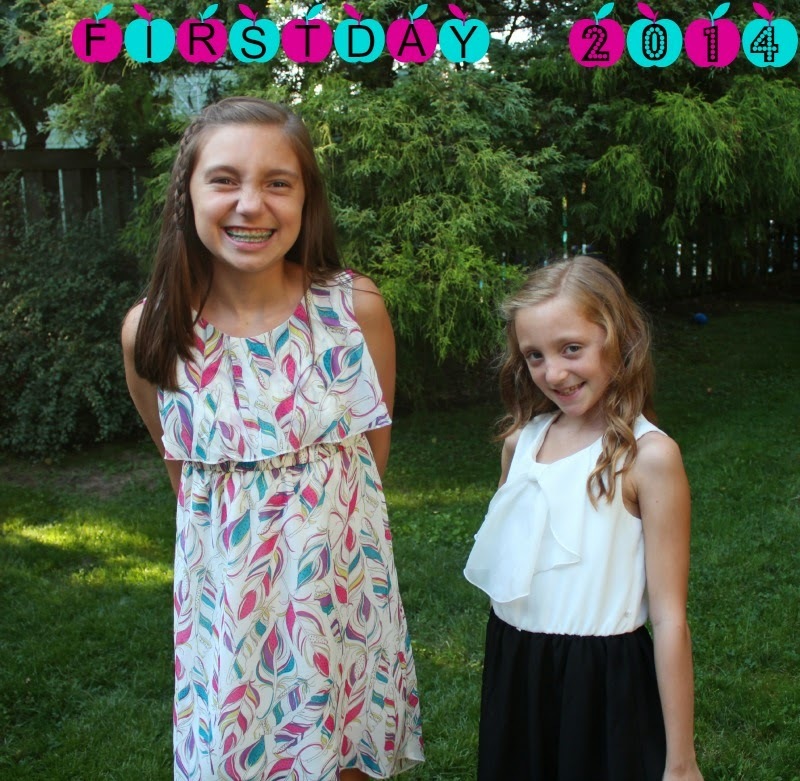 Yesterday was the first day of school for my girls. I don't know about them, but I welcome the structure that the school year brings. This summer was definitely one where our routine went to the wayside. We had late nights that were anything but conducive to early risings. As a work at home parent, I spent afternoons at the pool and late nights by my laptop. All those crazy hours were worth it if it meant that my girls had a fantastic summer, but now, I'm ready to get back to my normal working hours. The first day went off without a hitch, and I'm keeping my fingers crossed that today is more of the same. And of course, you know I have to share a few pictures from the first day. 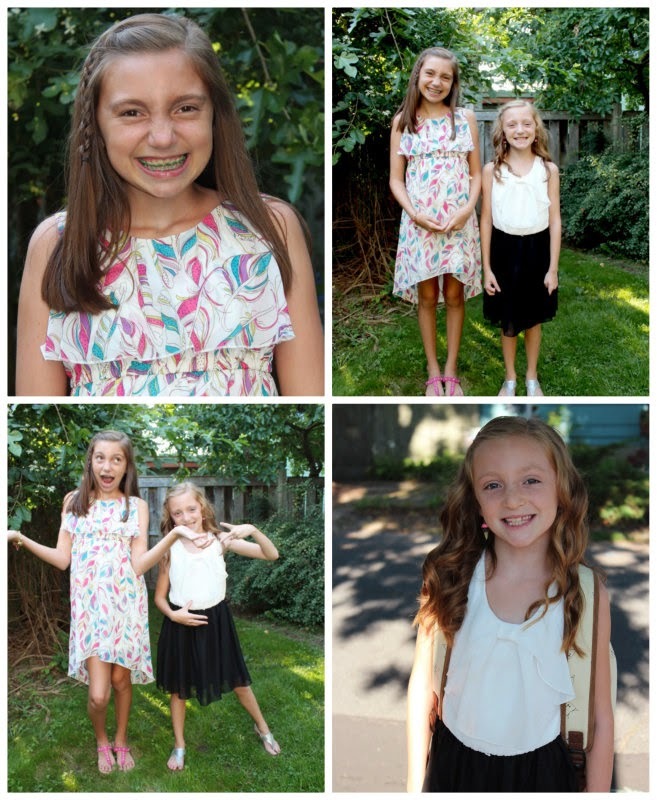 Here's to great a school year filled with great experiences in 7th and 3rd grades.